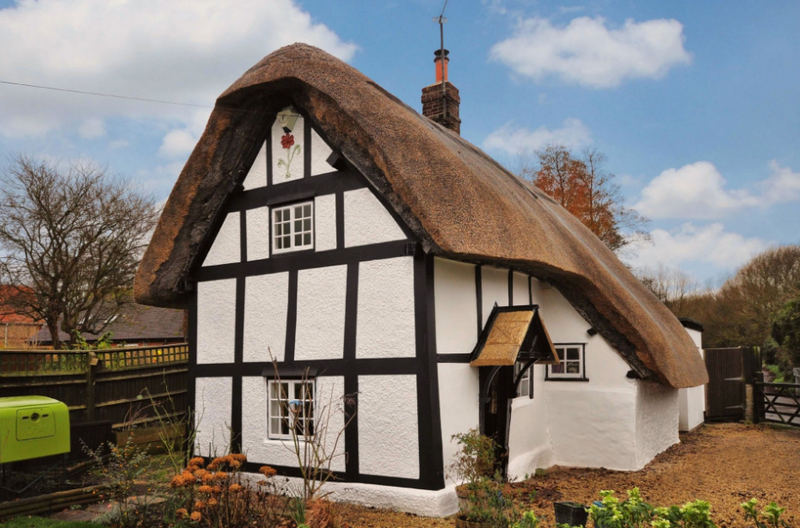 If you are after a home with a difference, there are plenty of unusual properties on sale across the country. From a family-run zoo, to historic grand manors and individually designed houses with rare architectural features, there’s something for everyone. 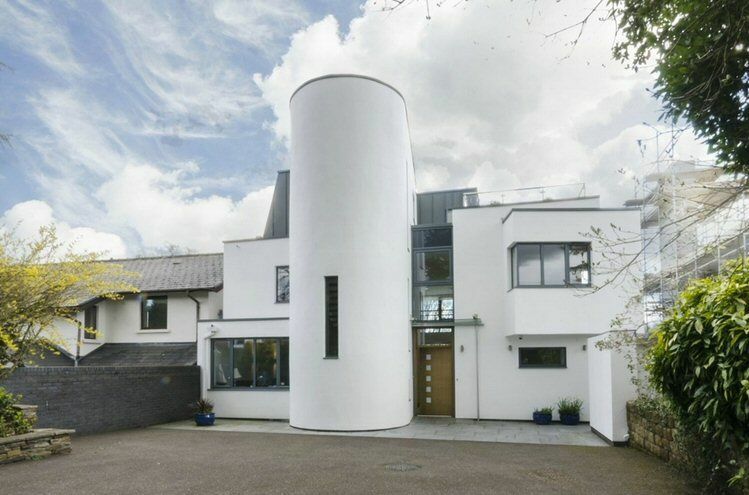 We’ve selected our favourite ten unusual properties currently on the market in the UK. 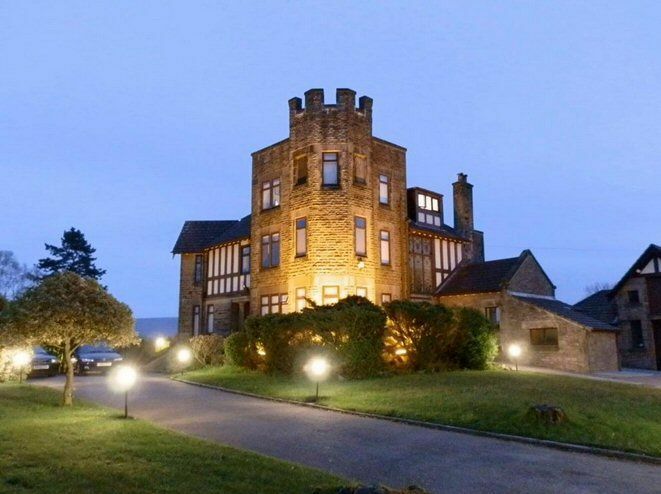 Previously an imposing castle manor, the building is currently being used as an HMO but could also make a wonderful family home. It comes with a recently renovated detached annexe, and is conveniently located for transport links to Manchester. 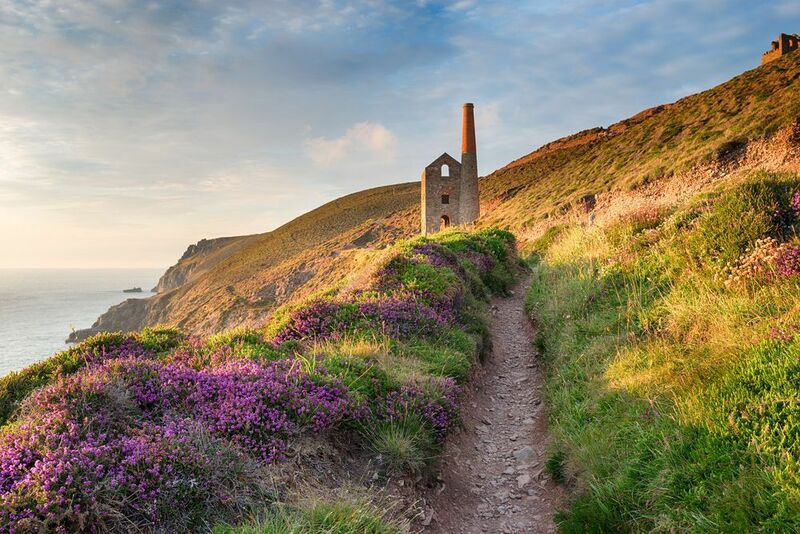 It also boosts large gardens and beautiful views over the surrounding countryside. 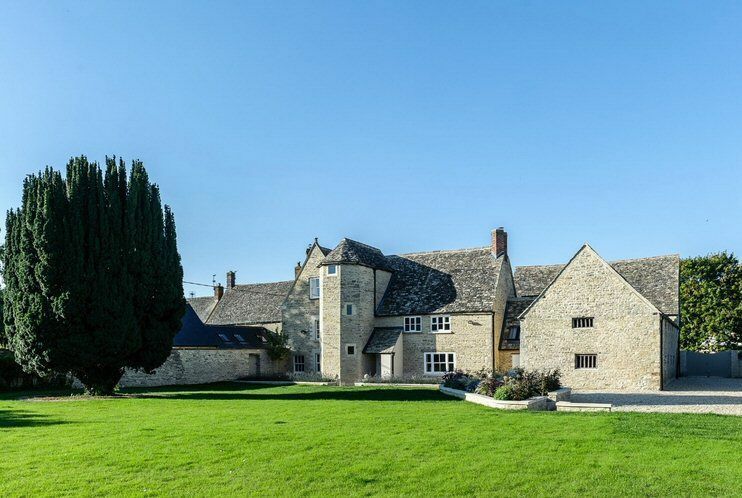 If you’re looking for a completely bespoke, one-of property, then look no further! 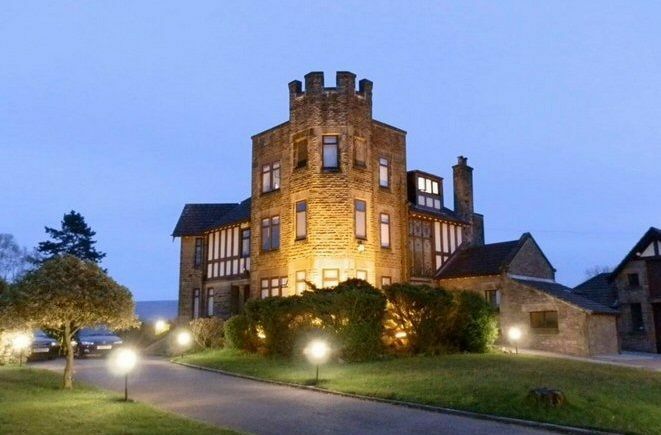 This individually designed luxury house features a rotunda turret with a dome, five bedrooms, including a grand reception hall, and spreads over 3,000 ft of land. 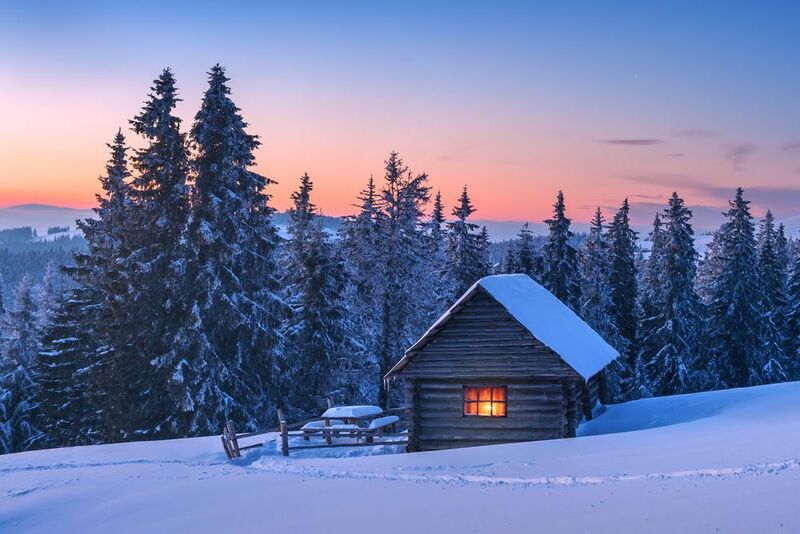 Now this is what we call a property with a twist! 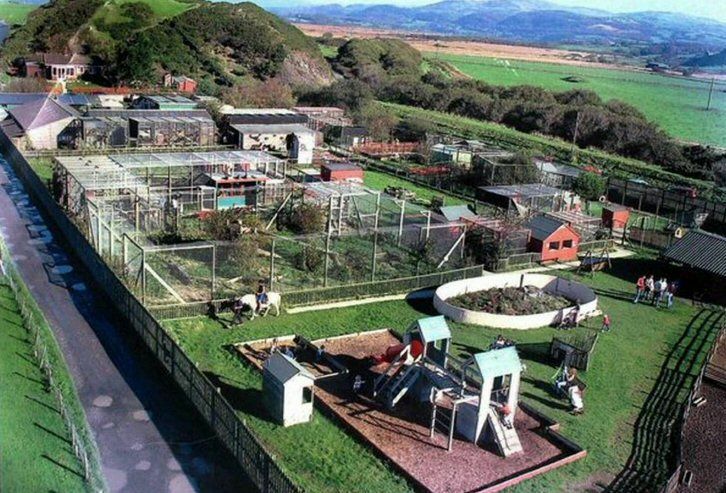 Animalarium is a family owned ZOO in a Welsh coastal location within a walking distance of the beach. The property stands in approximately 12 acres of grounds and gardens and comes with a two-bedroom detached bungalow, animal enclosures, children play area and all the equipment, including a quad bike and a trailer. Living in a converted mill? Why not! 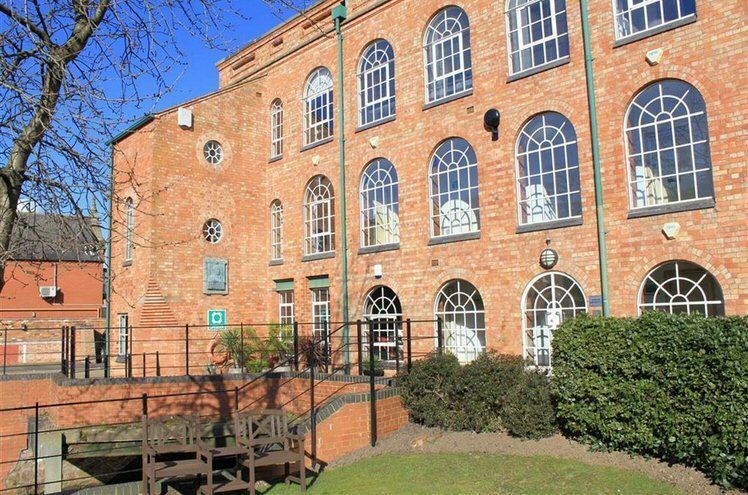 This stunning duplex apartment is situated in a desirable location with access to the University town of Loughborough. Featuring high ceilings, en-suite master bedroom and a large, open-plan kitchen, it will make a perfect home for someone with a flair for a bit of luxury. 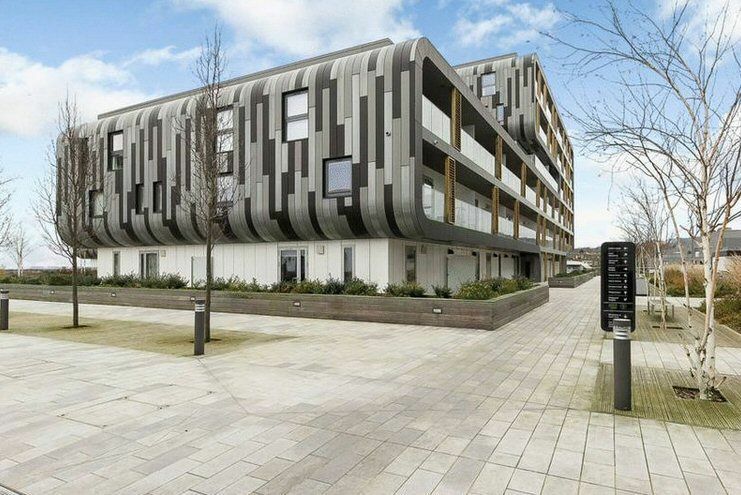 This two-bedroom flat is set within a brand new development in central Woolwich. The building itself is an architectural spectacle with its unusual shape and modern features. 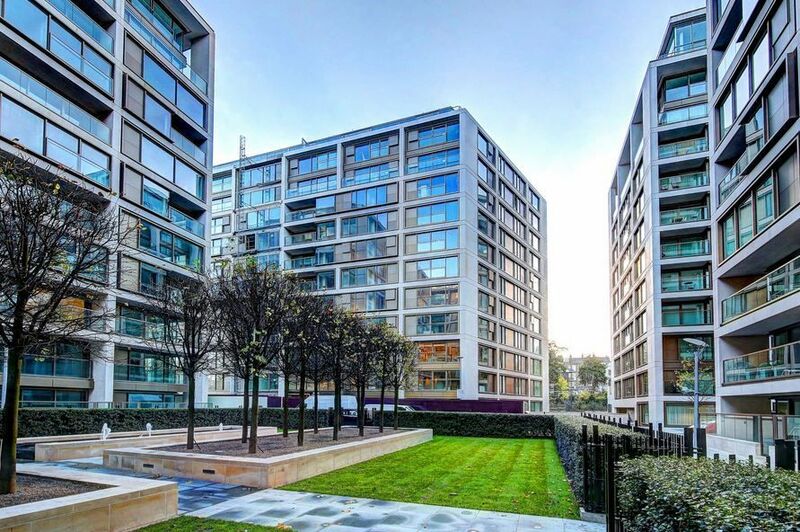 Its prime location is ideal for young professionals commuting into London, who will appreciate the close proximity of rail links, restaurants, bars and shops. This impressive manor house dates back as far as AD 945 and has enjoyed the visits of many royal guests over the years. It has recently been refurbished to a very high standard, including both exterior and interior work. As a result, the property has the features of a brand new house, yet retains all of its old charm and history. 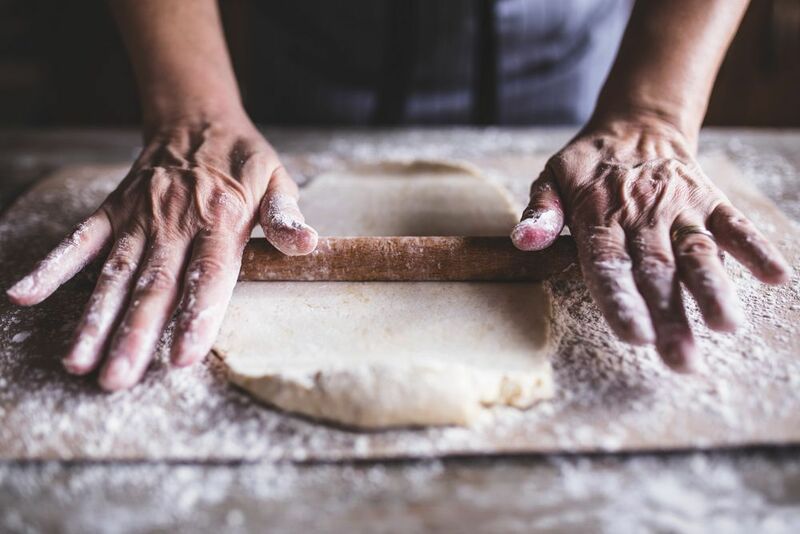 If you’ve always dreamed of running your own hospitality business, now is your chance. 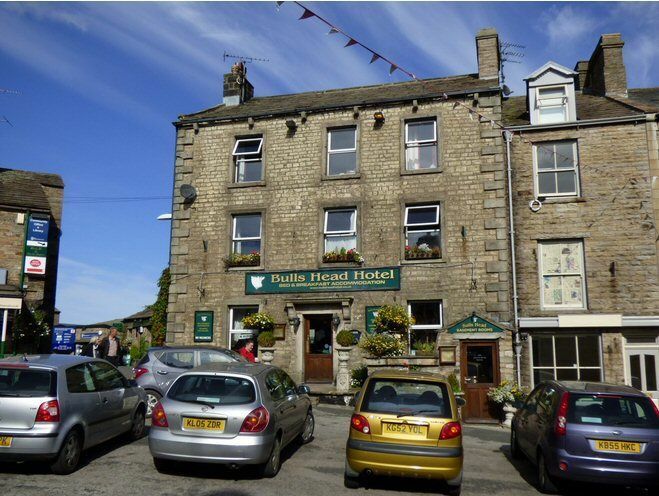 The Bulls Head Hotel is situated in a fantastic trading position within the busy town of Hawes, a popular tourist destination. The property retains a wealth of character and comes with seven letting rooms plus an excellent owners’ accommodation. The four-bedroom and four-reception room townhouse comes with a breath-taking piece of land of approximately 2301 sq ft. 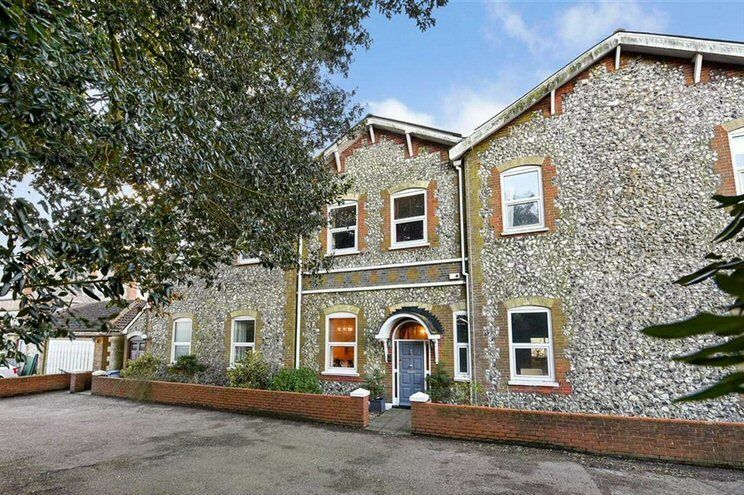 While only a few minutes from the town centre, the property is located on the peripheries of the historic town Lewes and the future owners will enjoy spectacular views of the surrounding South Downs countryside. Originally a choir house of a historic chapel, this stunning 1880’s Grade II Listed period building has now been converted into a spectacular triplex apartment. 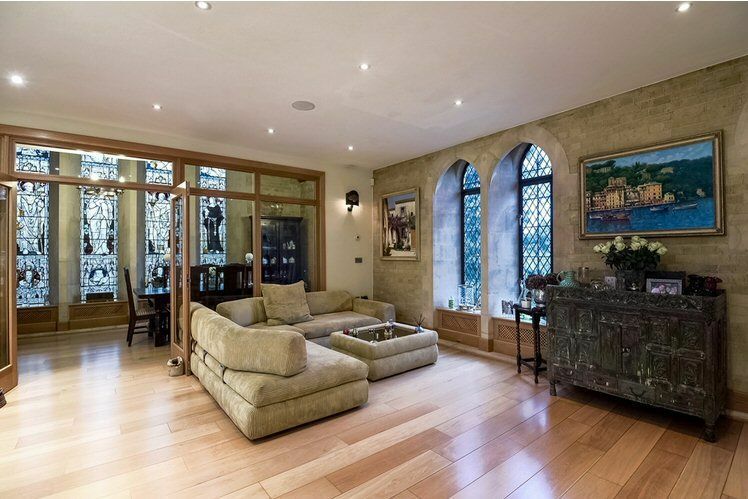 Vast array of late Victorian hallmarks, beautiful stone masonry and the original chapel doors are complemented by number of modern features, including contemporary kitchen, ceiling speakers and iPod integration. This charming, Grade II Listed period cottage will make an ideal home for those looking to live the country life with the advantages of convenient city commute. Situated at the heart of the village, the location offers easy transport links to Oxford and London. The cottage dates back to 1680s and has wonderful character features, such as exposed beams and fireplaces.